Fans of consulting detective Sherlock Holms have another adventure to look forward to this fall with The Testament of Sherlock Holms. 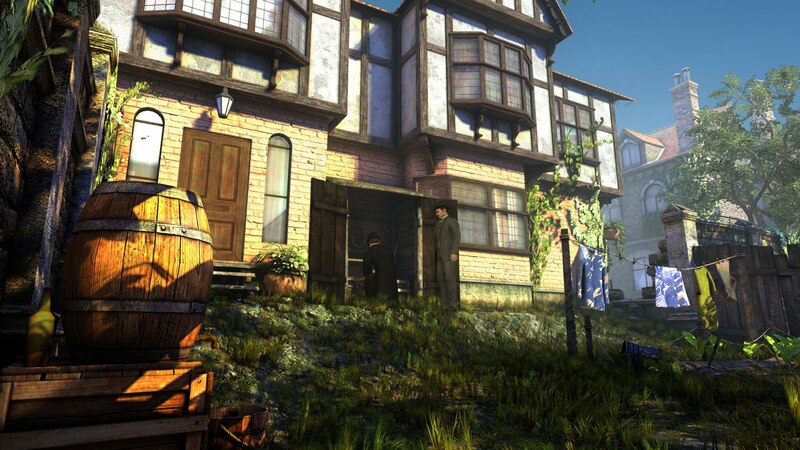 Unlike last year's Holms vs Jack the Ripper, this new game is built from the ground up as a console experience (but still will be available for the PC) and as such has a third-person view and more controller friendly, um, controls. But even with it's shortcomings, Ripper was an enjoyable, adventurous romp through a Holmsian version of actual events- we'll takethe magnifier to this one as soon as we hear more. Sherlock Holmes causes a stir! For over ten years, millions of players have donned the hat and magnifying glass of the world’s greatest detective, in a dozen games for PC and handheld systems. 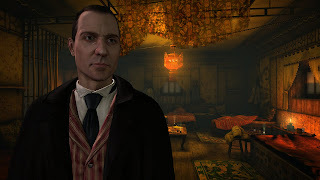 This year, Sherlock Holmes makes a triumphant return in his very first adventure specially designed for the PlayStation 3 and Xbox 360 game consoles! All the mystery and intrigue will also be available on PC. A mainstay genre of console games, The New Adventures of Sherlock Holmes is playable with a gamepad in a third person view, with controls thought and specially developed with consoles in mind. 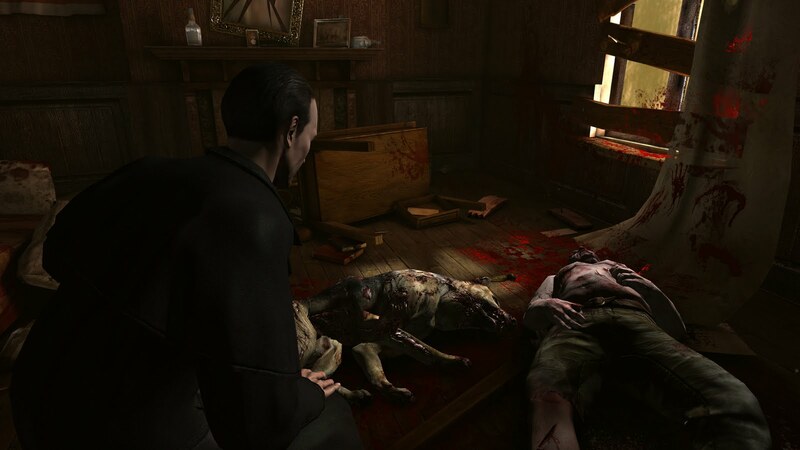 The new game engine was also specially built to display complex scenes and high-resolution textures. The game features lush, captivating environments and truly raises the bar for console adventure games. You are Sherlock Holmes, and this is your investigation. Live a thrilling adventure and foil an incredible conspiracy on Xbox 360, PS3 and PC fall 2011!